Unbenownst to him, Bob's summer 2007 CD "Texas To Tennessee" foreshadowed a big event in his life...a move from Nashville to Austin which happened shortly after T2T was released. Sixteen years as a journeyman tunesmith in Nashville's country music biz was preceeded by 25 years in the pop field in California which included several major label deals with chart hits under his own name and that of The Peppermint Trolly Company. There were major publishing deals with MCA and Criterion Music along with two music videos which won a total of 8 Emmys including "Best Musical Composition" for Bob's song "Big City Gambler" that was in Elvis’ stack of tunes to record. However, the Grim Reaper got to the King before that recording session came to pass. With the Valentine's Day 2010 release of his live to analog tape "Tall Texas Tales" CD, top Texas producer Stephen Doster (Nancy Griffith/Lyle Lovett) helped Bob add another treasure chest of recordings to his previous 7 commercial CDs and the 8 CD "Cheeversongs Archive Series" which covers his writing from the 80's up to the turn of the century in the form of outtakes, alternative versions and unreleased masters. 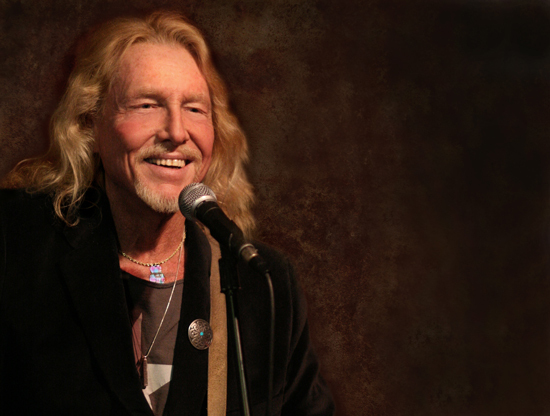 Bob has spent the last 10 years touring relentlessly in Europe doing at least one 40-60 concert tour each year as well as playing house concerts and venues in the US year after year while his songs are heard on TV, in movies and on radio all over the world. Bob's favorite "accolade", however, was being opening act on what was to be Johnny Cash's final tour. That was particularly poignant because Bob's combo in the 9th grade won a talent show performing Cash's song "Big River". Bob's songs include tales of romance, novelty tunes along with a personal look at the world through his own eyes including character studies of people who were caught up in situations as different as life during the Civil War to the simple day to day struggle of life on earth during any time period... rootsy, blues-flavoured tales many of which are right out of Bob's Mississippi Delta birthright spoken in voices that sometimes sound like whispers in your ear from beyond the grave and other times like a lover's prayer...but always delivered in a conversational language of the heart. 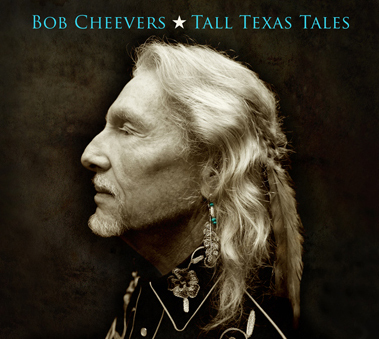 His new "Tall Texas Tales" CD is described by his producer Stephen Doster this way: "When you listen to Bob Cheevers, you'll be hearing a singer-songwriter at top of his game. Bob came to Texas, looked around and began to write about the things he saw. His observations about Texas made me wanna go there...and I'm from Texas. Not only is "Tall Texas Tales" a wonderful travelogue of my great state, it is full of songs that could only be written by a man whose life is rich with experience and deep insight. Bob Cheeevers is an American classic...make no mistake about it!" A master tune-smith, Bob is rounding out his 4th decade as a songwriting troubadour, living out his dream in his laid back, authentic style. About his songs he says..."I don't know if these stories are true, but they happened to me". • Emmy Award for Music Video of "Big City Gambler"